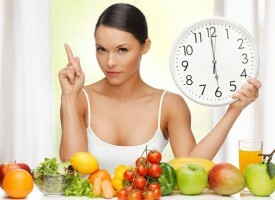 Your body requires a certain amount of protein each day. 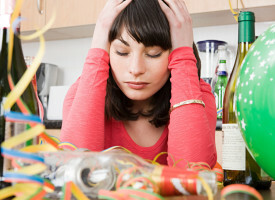 Most people prefer to get protein from animal foods like meat, fish, eggs and dairy products. 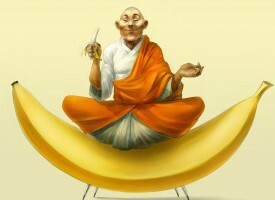 But along with protein, they also get “bad” cholesterol and unhealthy saturated fats. If you are looking for alternatives to meat and other animal products, you might want to know some vegetarian sources of protein. NB! Plant-based protein is “incomplete” protein. It means that it doesn’t include all the essential amino acids your body needs in order to function properly. If you want to have all the essential amino acids in your diet, you should mix protein-rich plant foods with whole grains. 100 grams of peas give you 5 grams of protein. 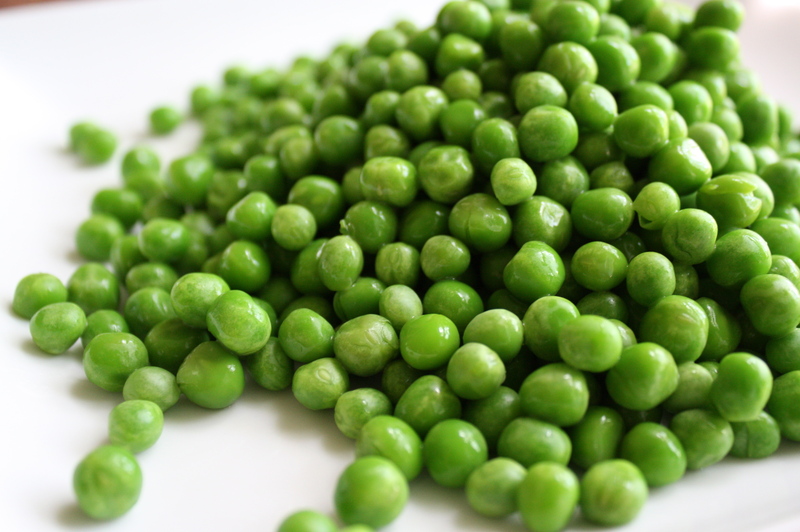 Pea protein is very similar to the protein found in meat, but unlike meat, peas are more easily digested. 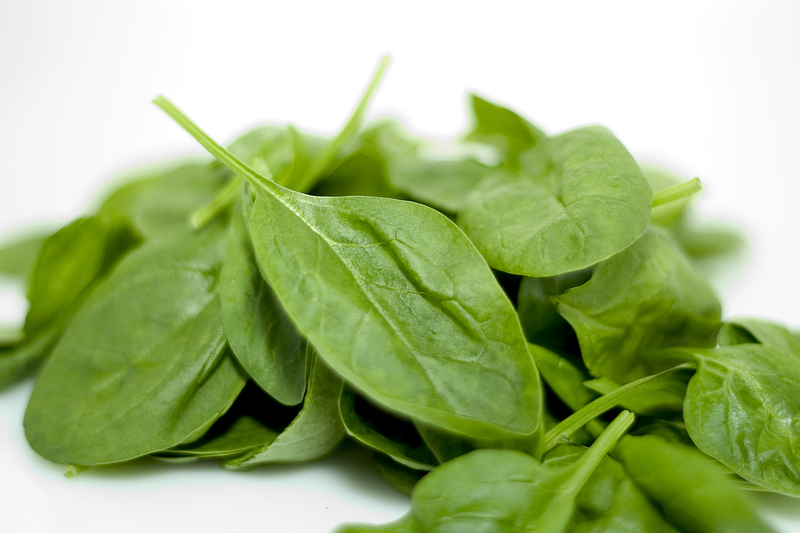 One cup of spinach contains 6 grams of protein. If you don’t like spinach in its usual form, add it to your cocktails and smoothies. 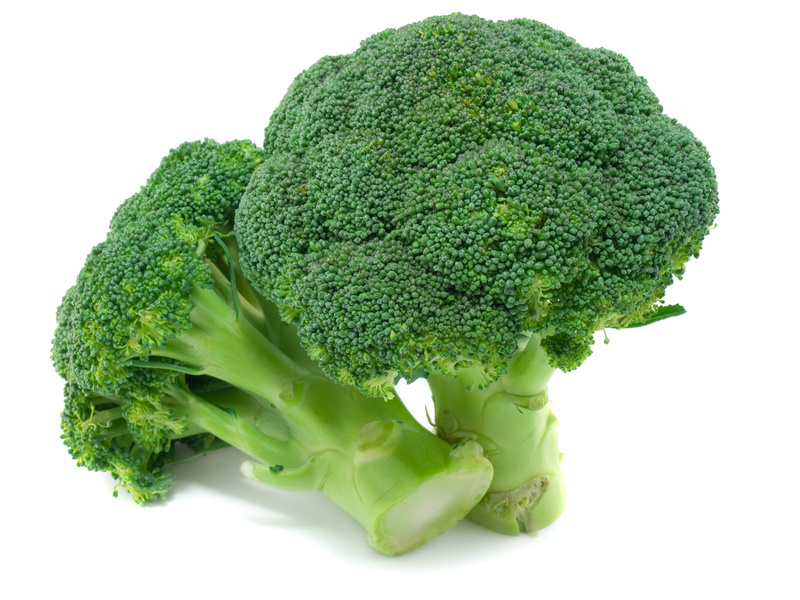 Broccoli is very high in fiber (2,6 grams per half cup). This green vegetable is also one of the best sources of plant protein (5 grams per cup). In addition, broccoli is low in calories (one cup contains just 55 calories), so you can eat broccoli as much as you want without any harm to the figure. One cup gives you 4 grams of protein. 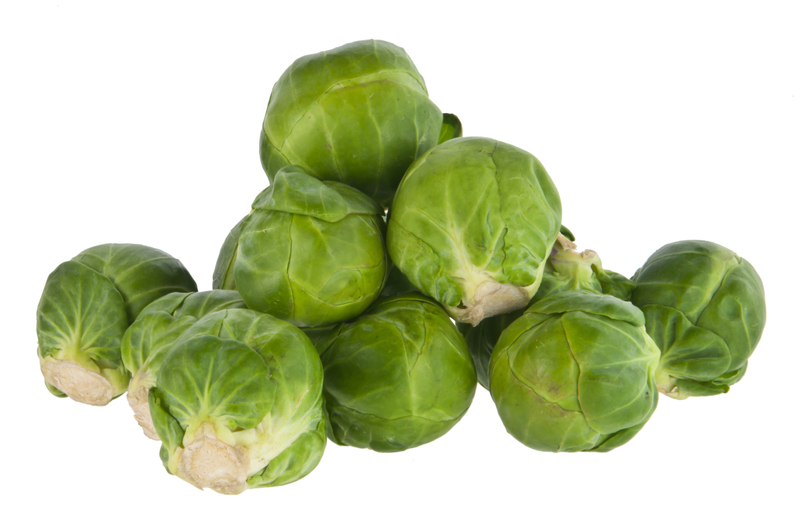 Brussels sprouts are also rich source of potassium and vitamin K. You can prepare truly delicious dishes from these little green balls. One cup of sweet corn gives you about 4 grams of protein. 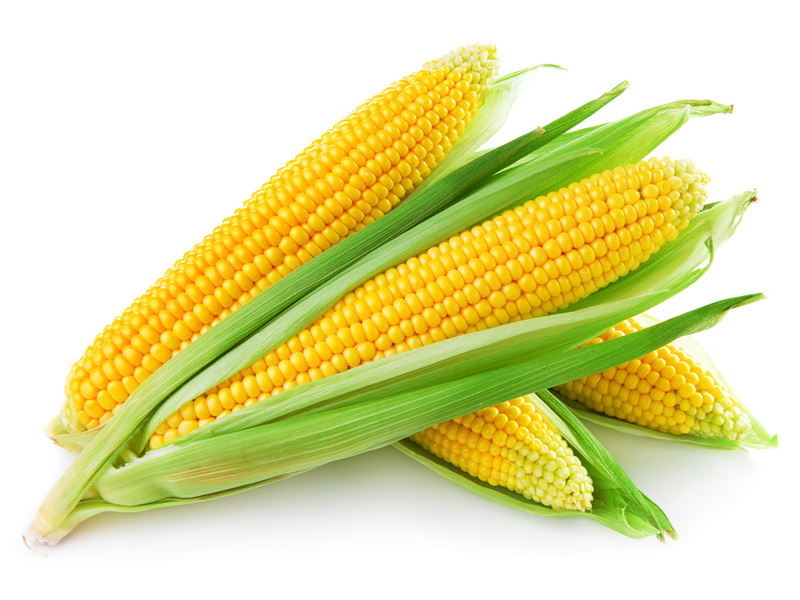 In addition to protein, corn contains a lot of fiber as well as phosphorus and manganese. 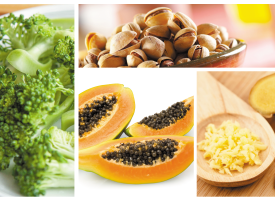 It is also rich in number of vitamins – A, C, B3 and B6. Corn contains about 70% of water, which makes it a diet and weight loss friendly food. 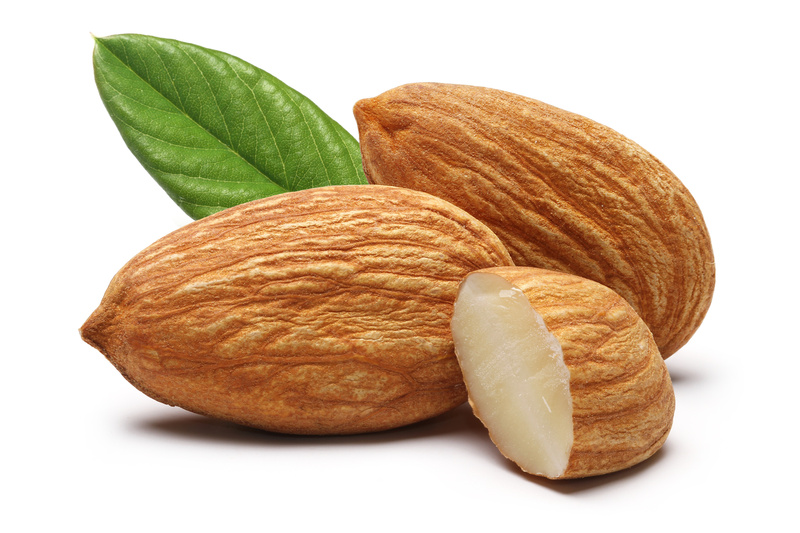 Almond is other plant food with high protein content – 30 grams gets you 6 grams of protein. These yummy nuts will satisfy your hunger and will give you lots of energy. Almond can be eaten raw or cooked; you can add them to your favourite dishes. You can even make tasty and healthy almond milk, which is a great substitute for cow’s milk. Do you know any other non-animal source of protein? Let us know in the comments!